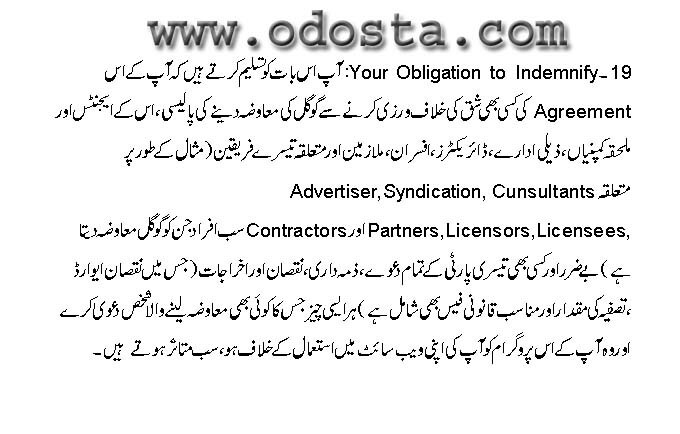 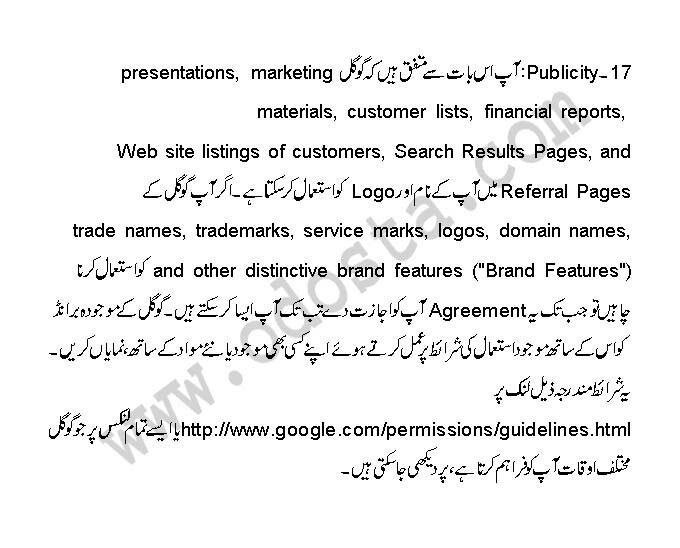 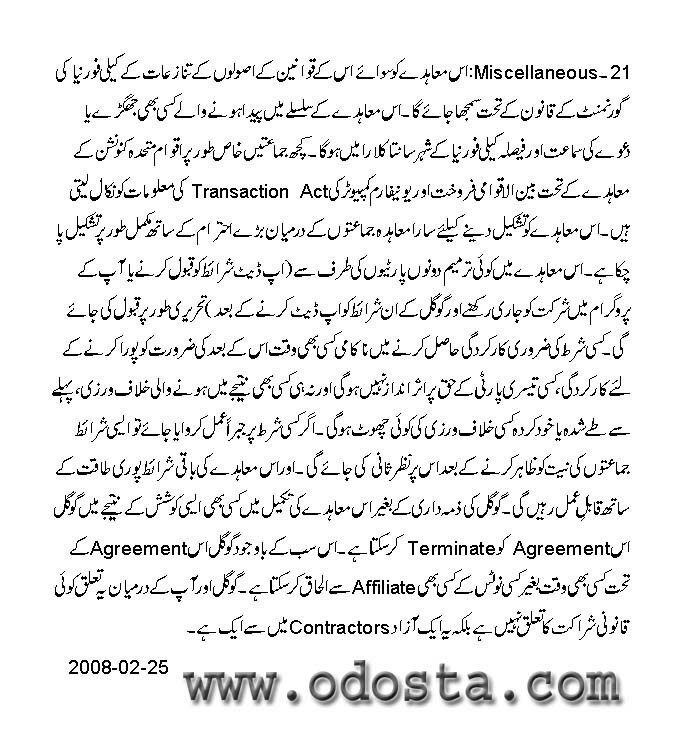 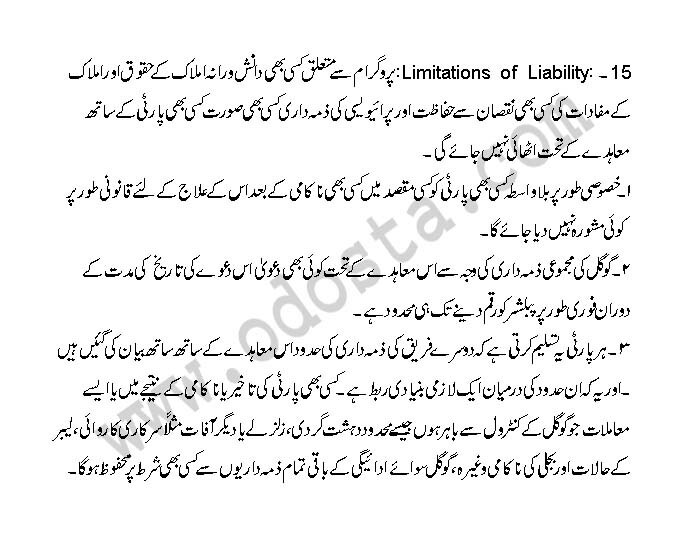 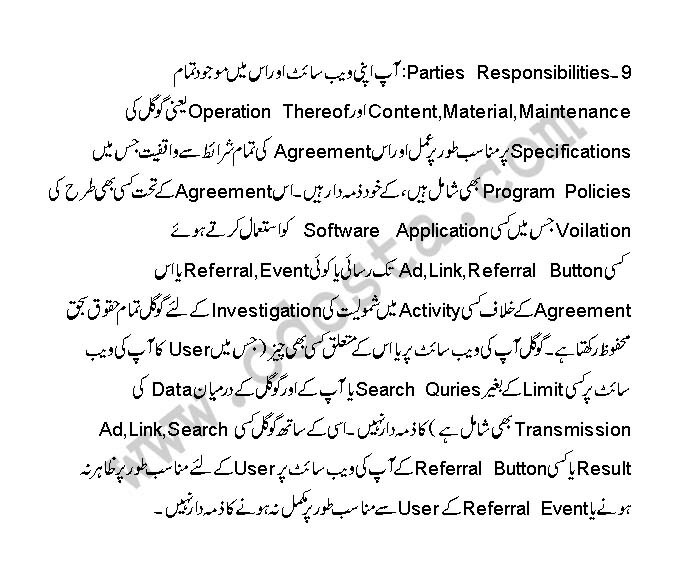 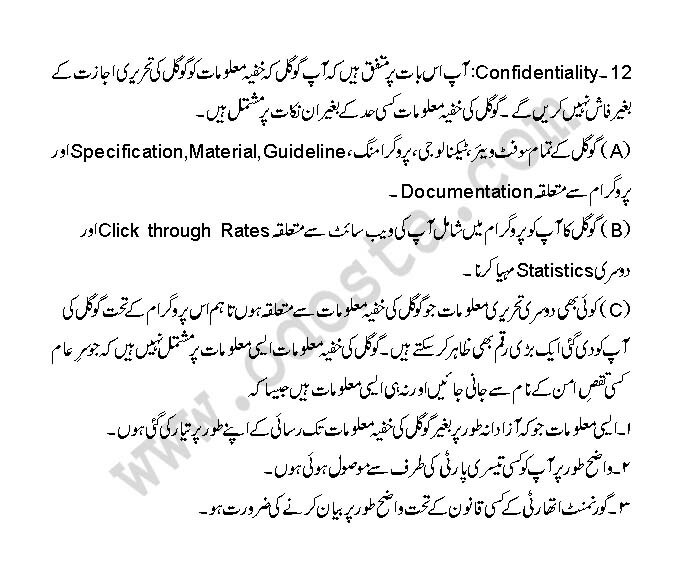 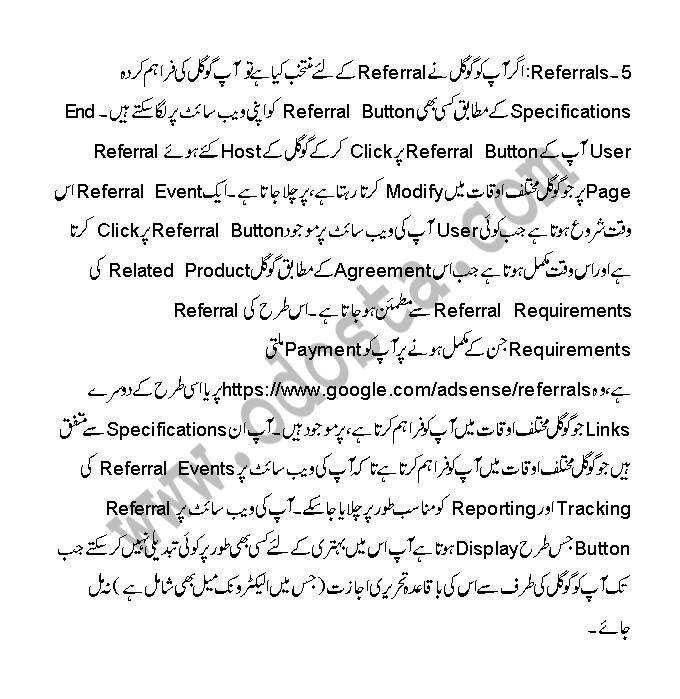 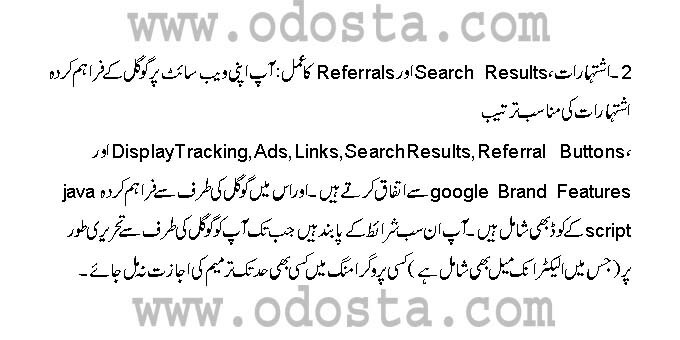 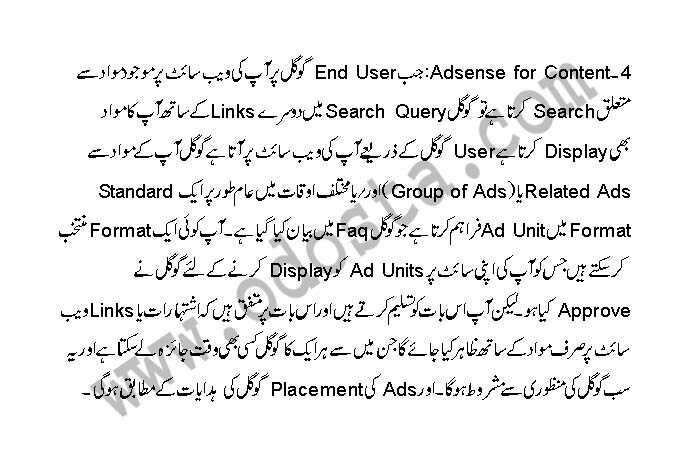 Google Adsense Terms & Conditions in Urdu | ODosta Inc.
Google Adsense ek International program hai, Jis ko Google Inc. run and manage kar raha hai. 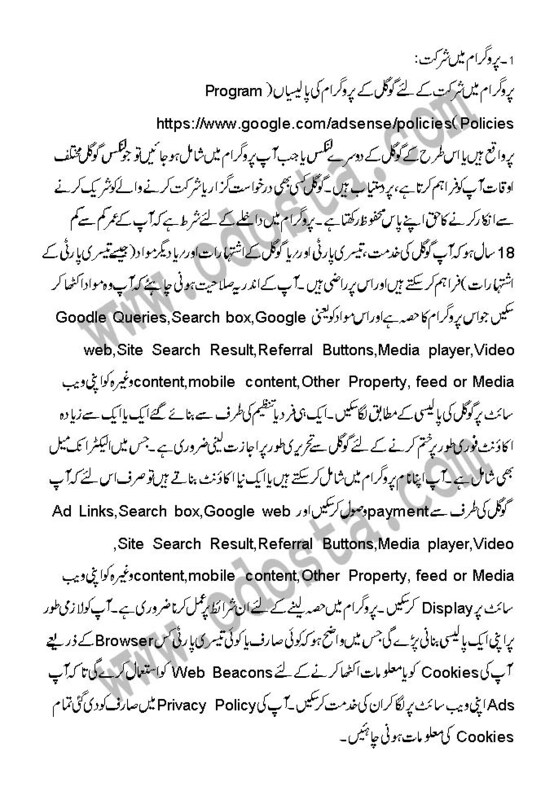 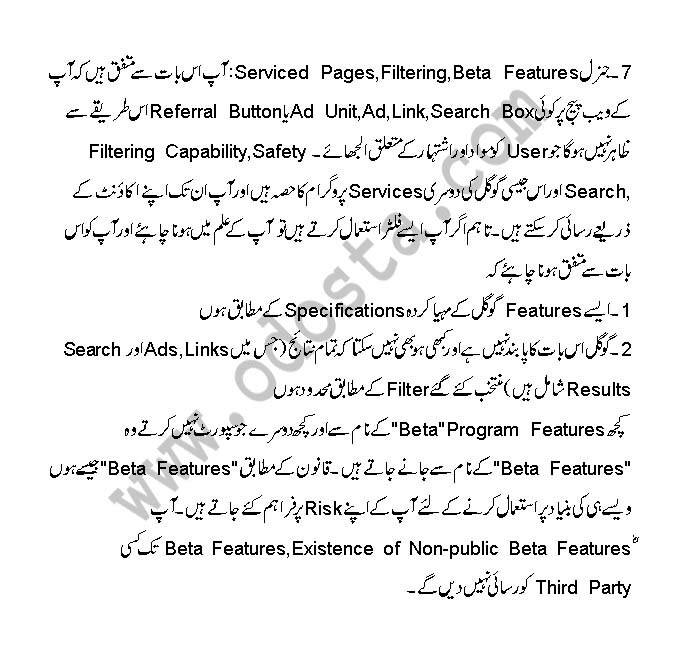 Through this program Google apny publishers ko Quality Sites Contents k sath audience k samny display karwany k liye, Google Ad-words par different companies se liye gae advertisement k order ko automatic text, image, video, and rich media ads ki soorat me serve karta hai. 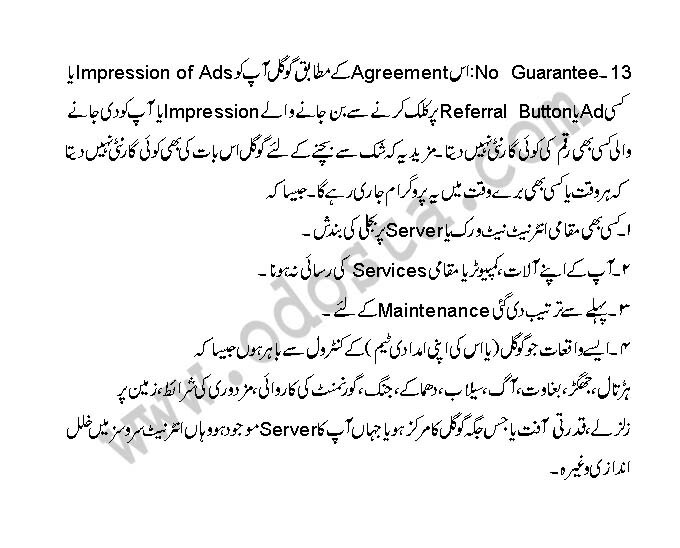 In sub ads ko Google khud hi administer, sort or maintain kar k apny publisher ko pay-per-click or pay-per-impression basis par revenue provide karta hai. 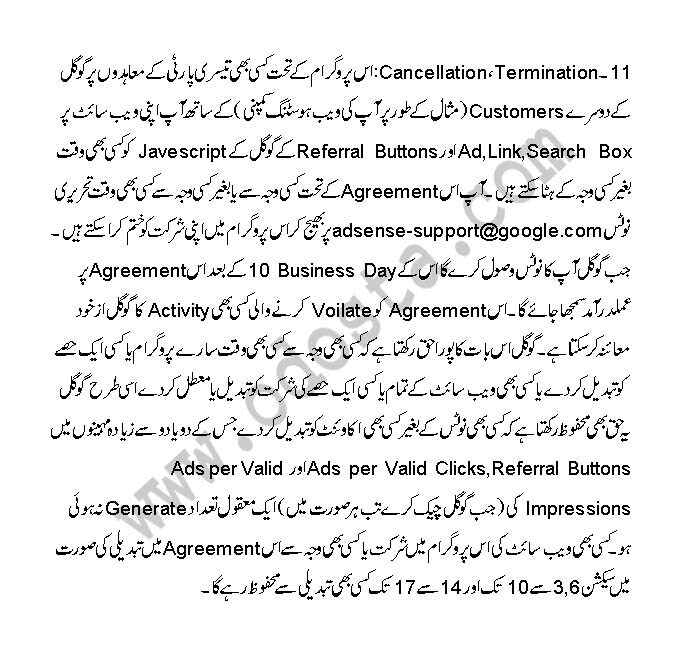 Google ne testing k liye cost-per-action service bhi provide ki thi, but wo October, 2008 me double click offer (Jo Google ki hi ek service hai) karny ki waja se discontinue ho gae. 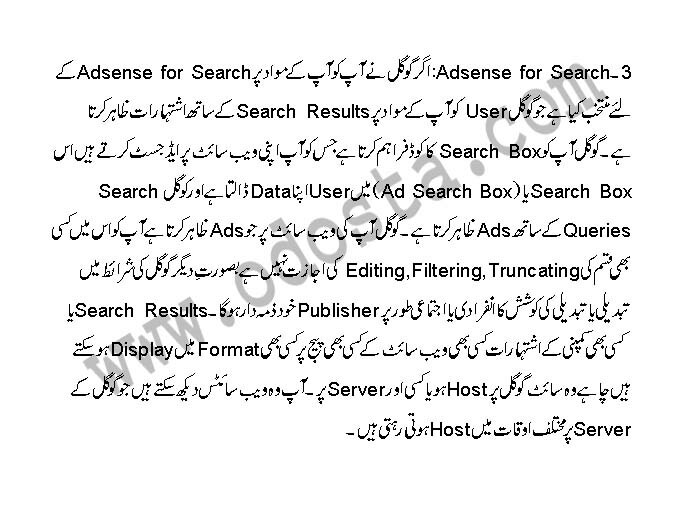 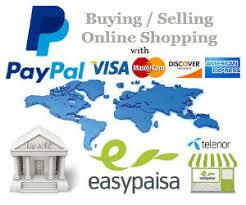 2011 me, Google ne Ad sense se $9.71 billion annually earn kiya, Jo total revenue ka 28% tha. 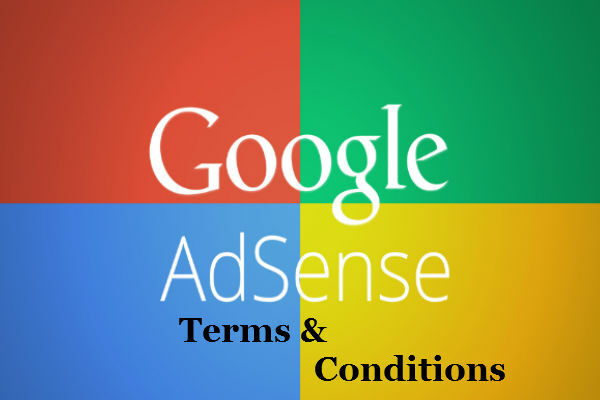 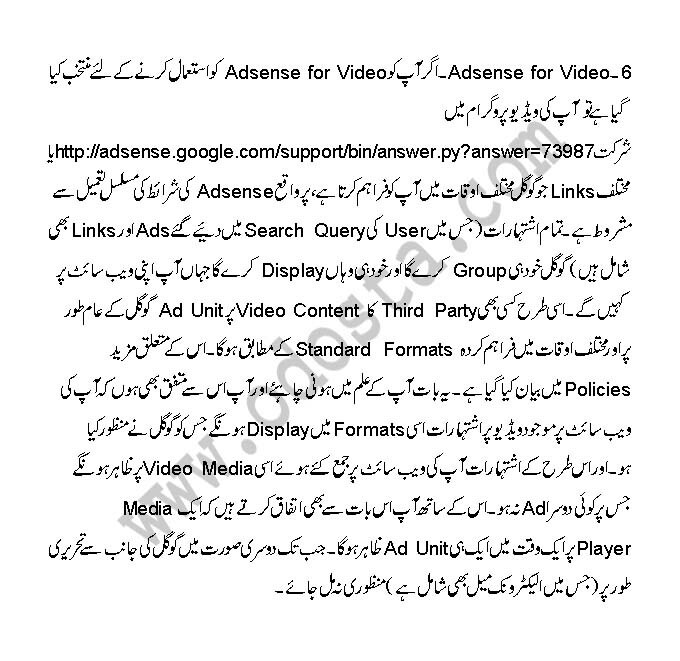 Now You can read Google Adsense Program Policies with Terms & Condition in Urdu & Hindi to learn many Tips and Tricks to Approved Adsense Account Easily.